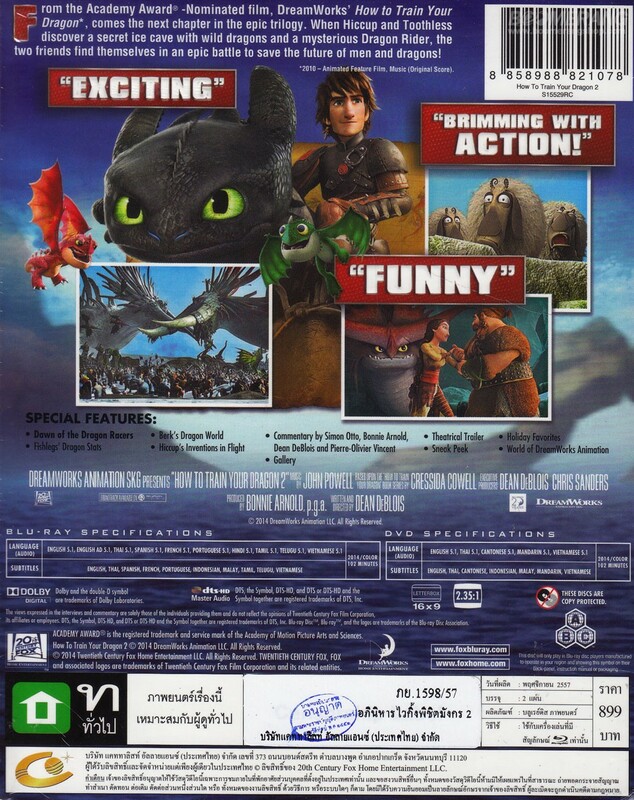 From the Academy Award nominated film How to Train Your Dragon comes the next chapter in the epic trilogy. When Hiccup and Toothless discover a secret ice cave filled with hundreds of wild dragons and a mysterious Dragon Rider, the two friends find themselves at the center of an epic battle to save the future of men and dragons! 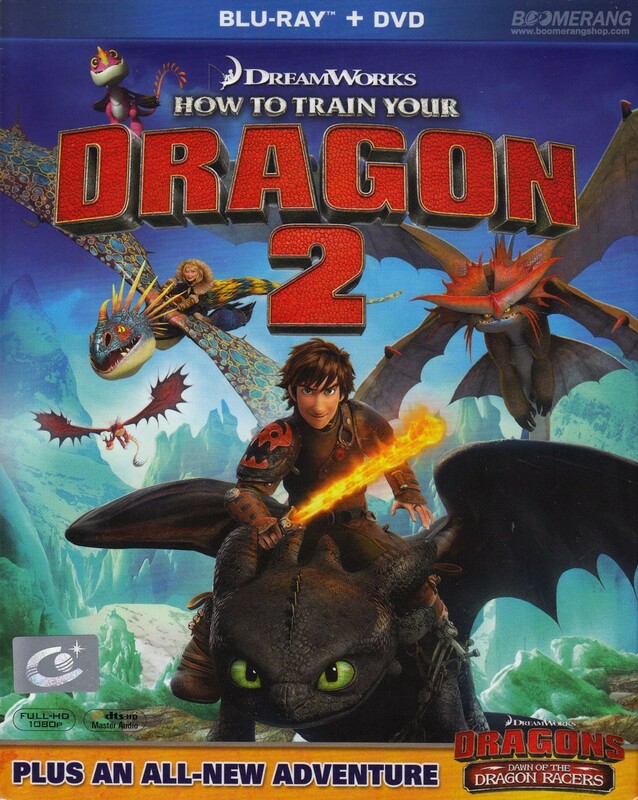 Also includes the all new adventure How to Train Your Dragon: Dawn of the Dragon Racers!